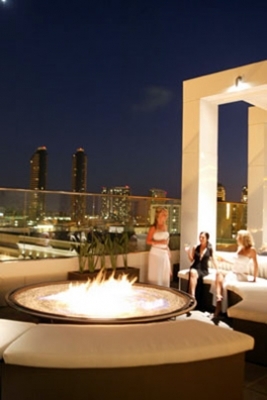 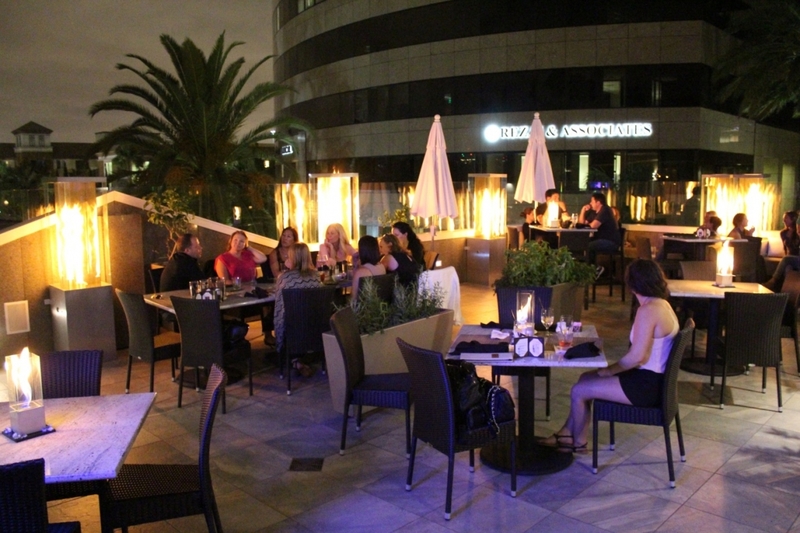 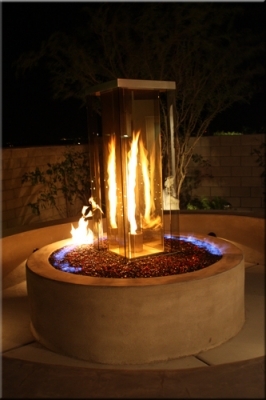 Eco Fire Features.Com is the original Innovator of Custom Designed Fire Features, Ultra-Unique in Style, Creative & Aesthectically Beautiful. 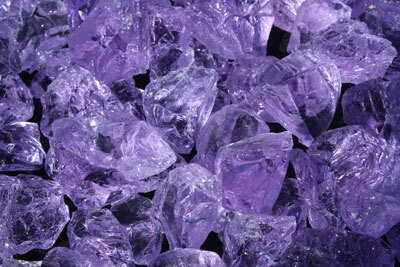 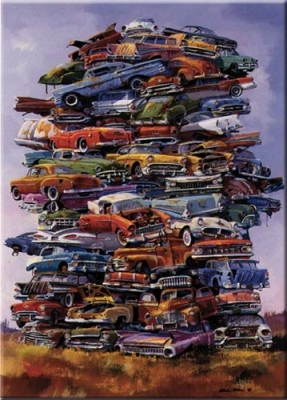 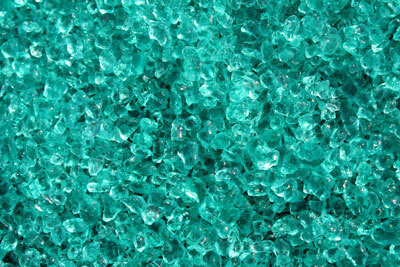 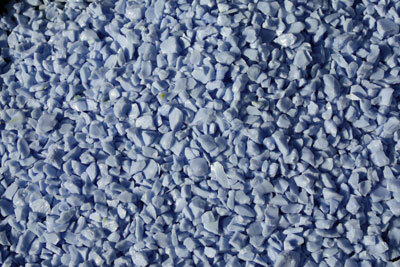 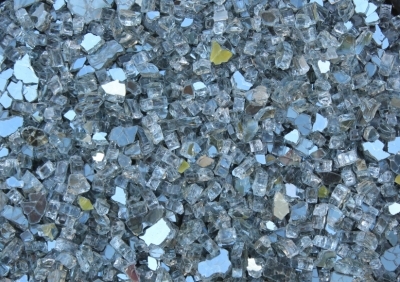 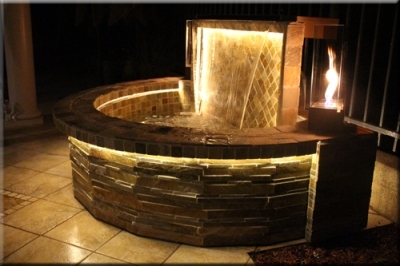 A Spectacular Feature for any Home or Commerical Design Project! 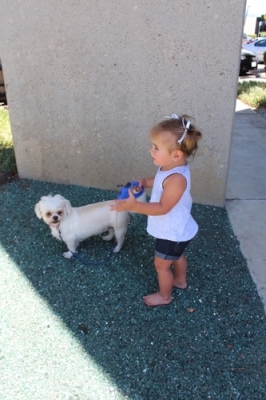 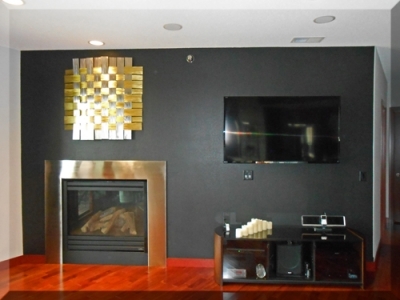 If you are in Southern CA please visit us at 9467 9th St, Unit D, Rancho Cucamonga, CA 91730 our hours of operation are Mon-Fri 8-6pm Sat 9:00 am-600 pm. 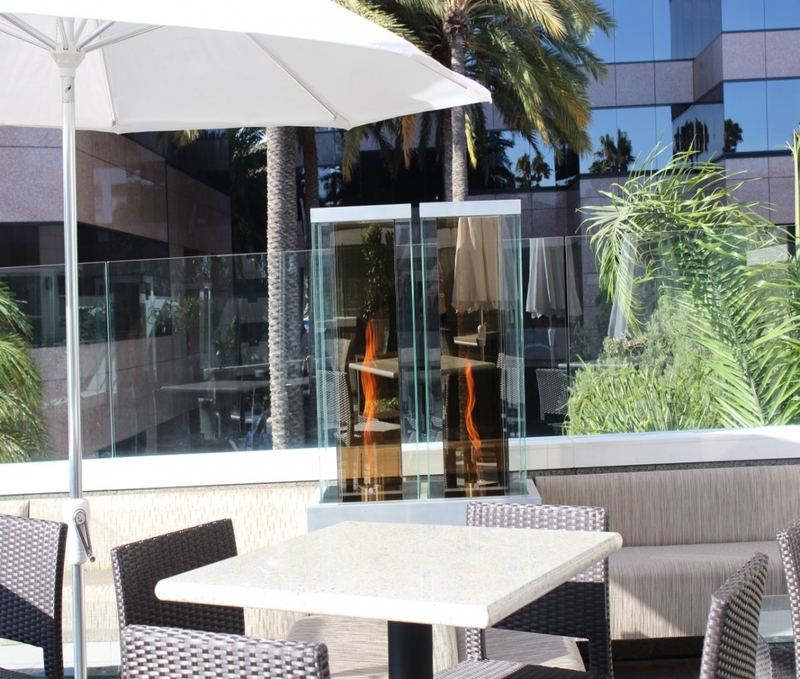 Closed Sundays. 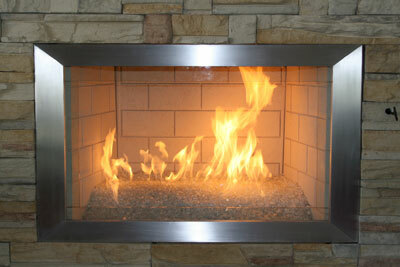 We welcome your questions and remember when you call Eco Fire Features.com - you'll always talk to a real person never a machine. 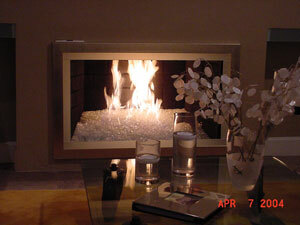 Note, when calling for any technical support we ABSOLUTELY require digital photos from a camera not your phone. 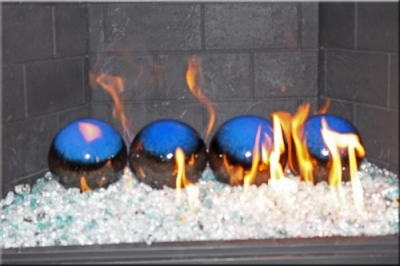 These 3 bottom pictures go to the picture pages of the FireBalls! 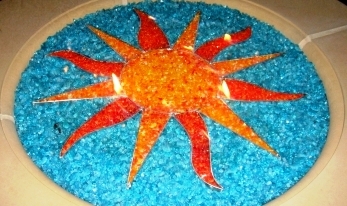 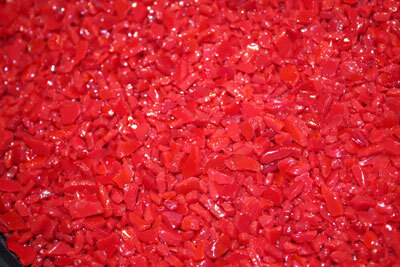 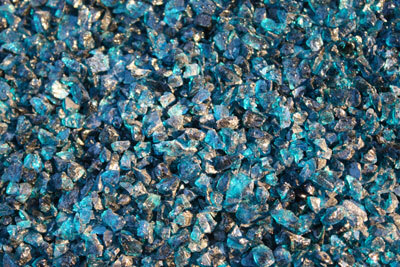 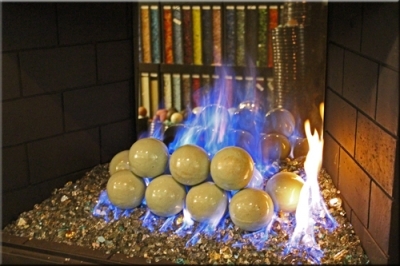 Painted Terra Cotta FireBalls Now on our E-Store for only $10.50 a piece (4"). 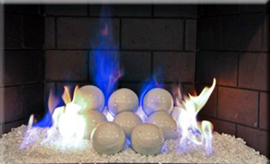 Our painted fireballs allow you to have a colorful matte finish with touch-up as easy as spraying the fireball with its matching color paint. 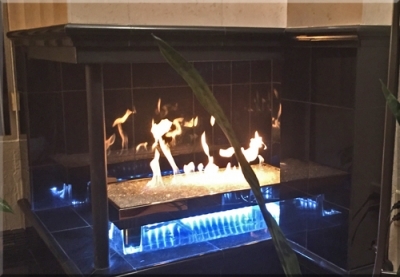 We recommend only a light coat for touch up's. 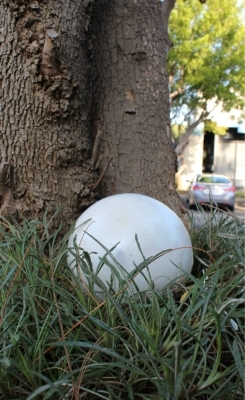 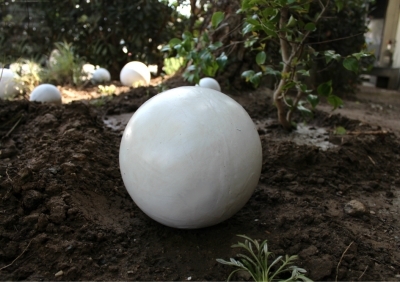 Decorative Lawn Art Balls. 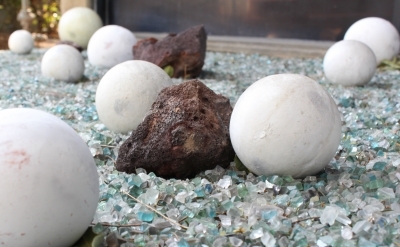 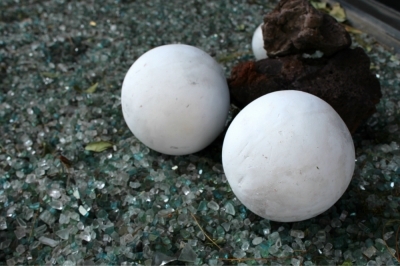 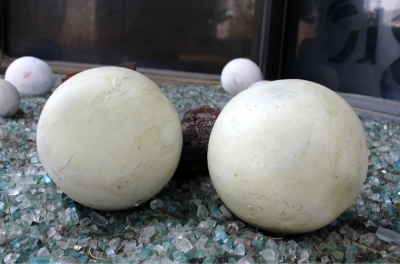 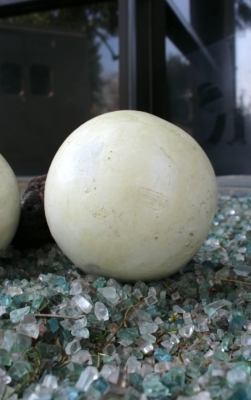 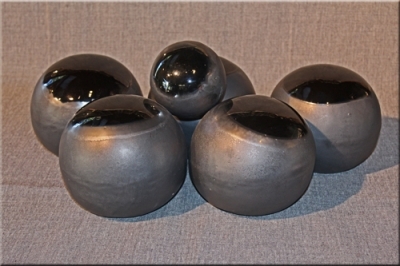 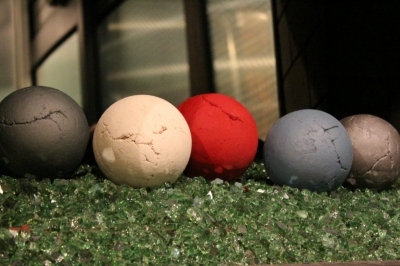 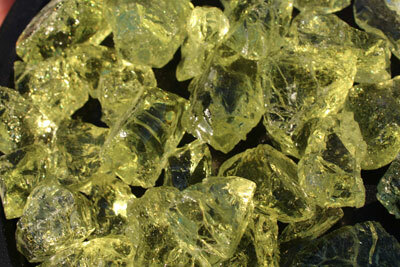 Give your lawn or garden some visual flare that's distinctly modern with our lawn Art Balls. 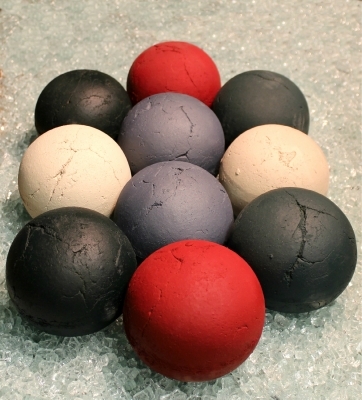 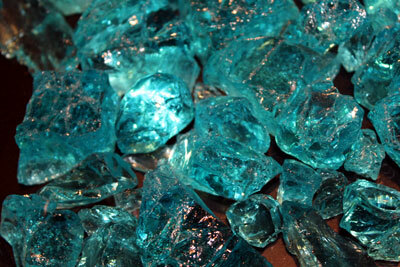 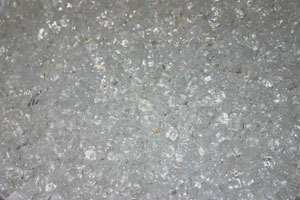 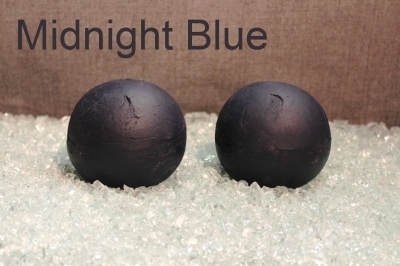 Starting at $4 for our 4 inch balls, other sizes include 6" are $8.00 and 8" inch are $10.00. 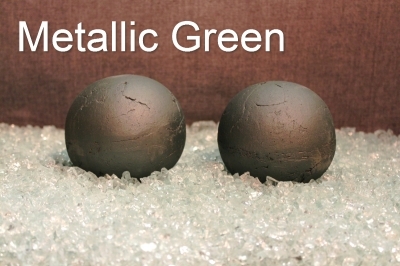 Available in White and Light Green. 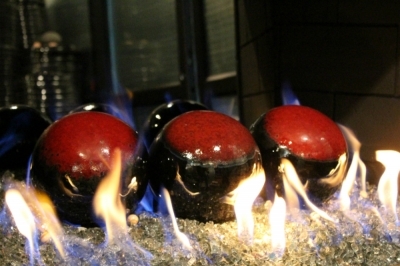 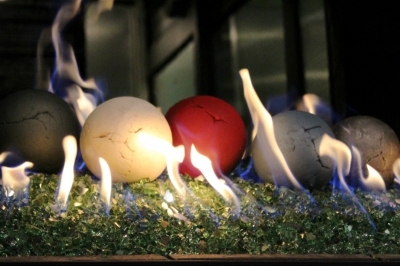 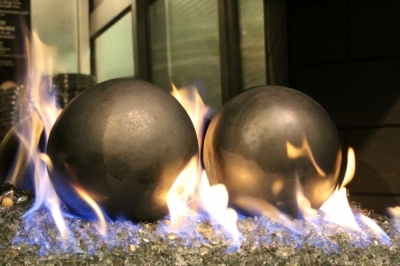 Note, these balls are not intended to be burned. 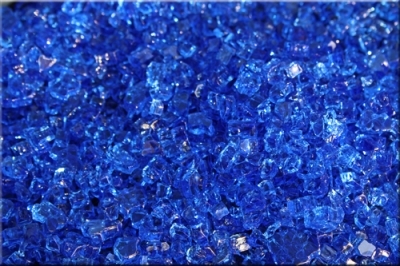 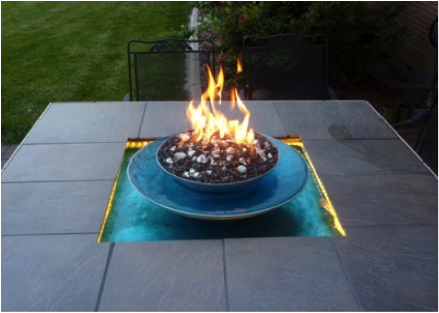 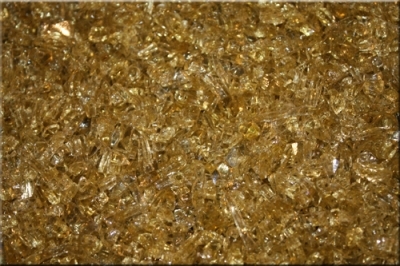 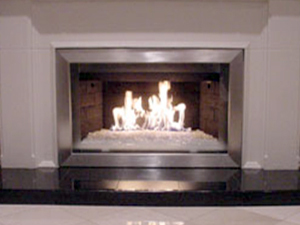 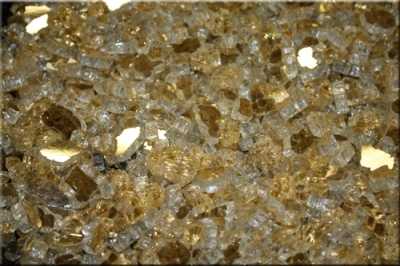 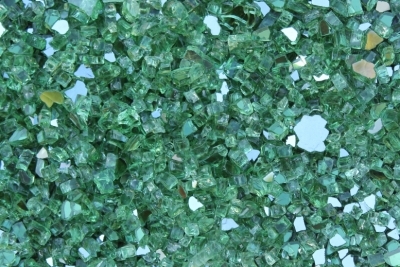 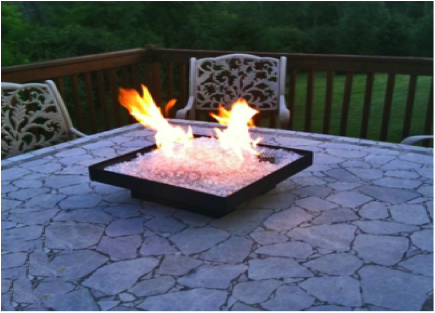 Our FireGlass and custom fire burners have appeared on many Yard Crasher Episodes, HGTV with Kenneth Brown and several Famous Celebrity Fireplaces! 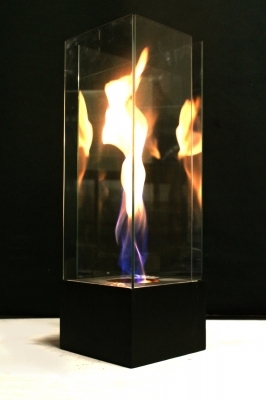 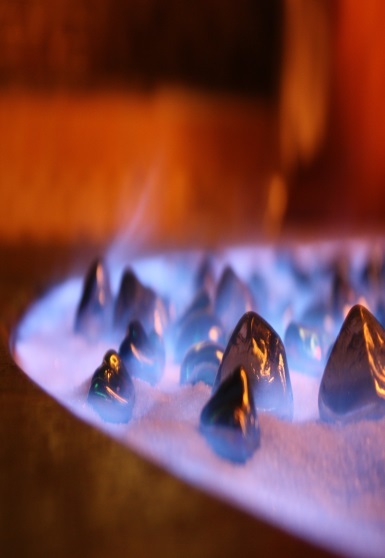 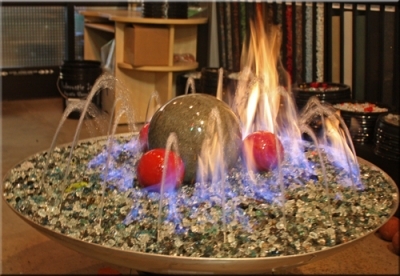 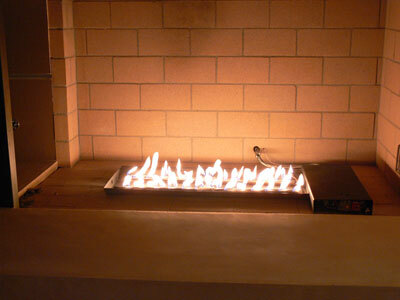 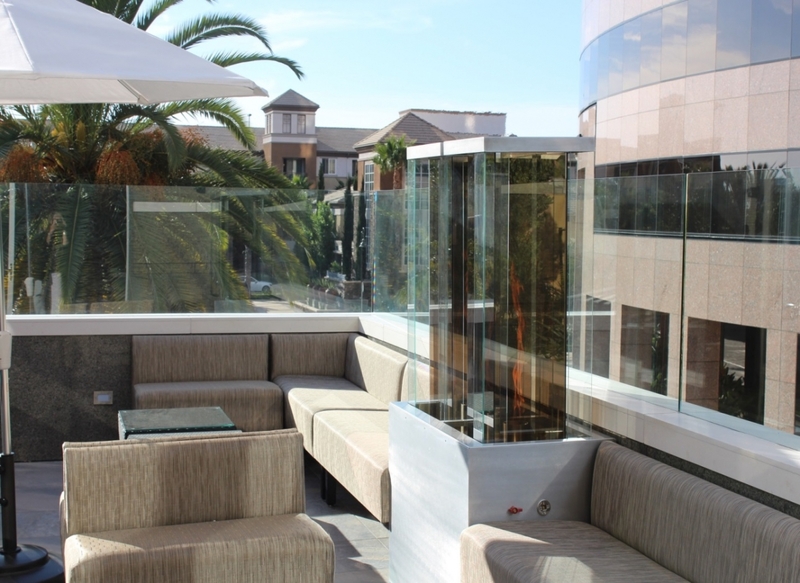 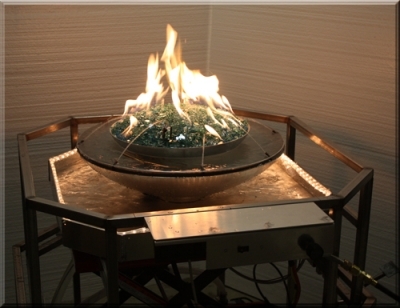 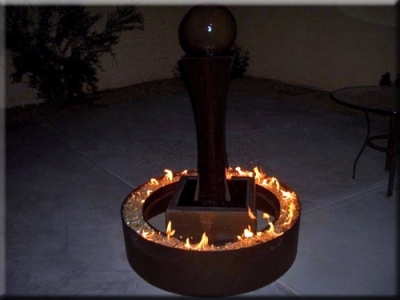 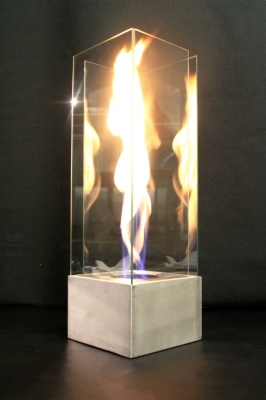 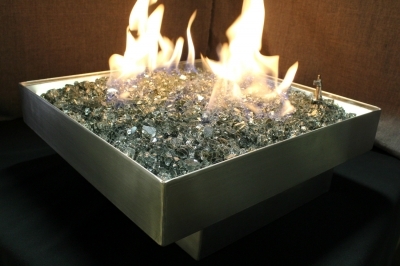 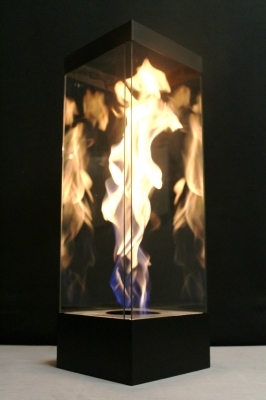 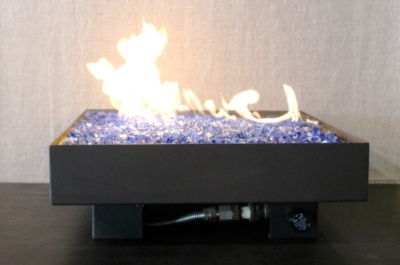 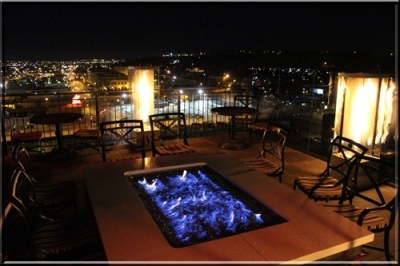 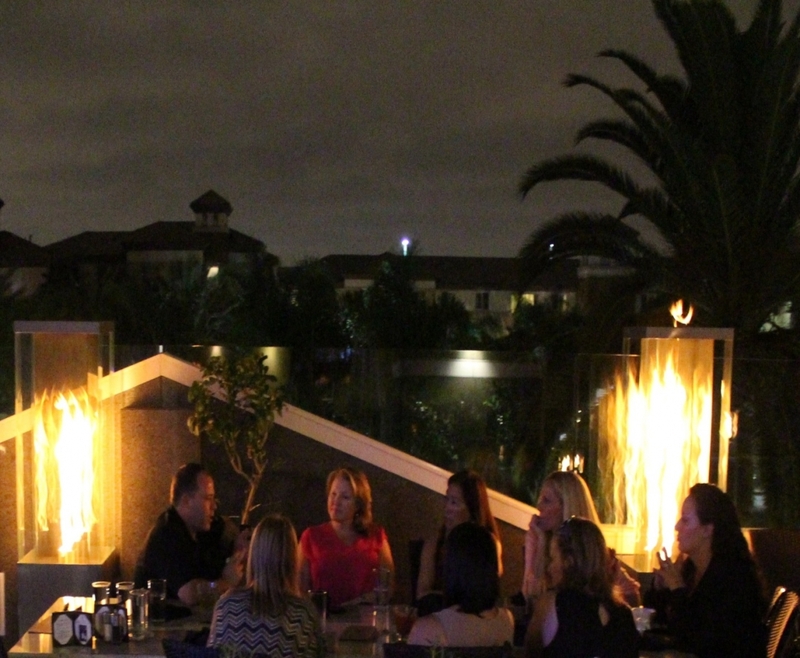 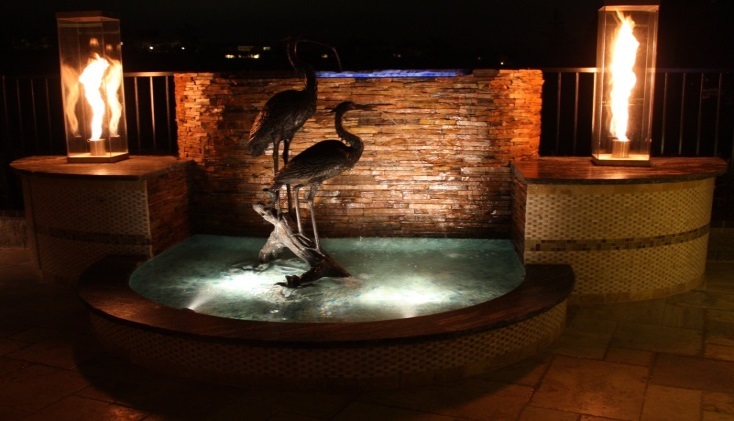 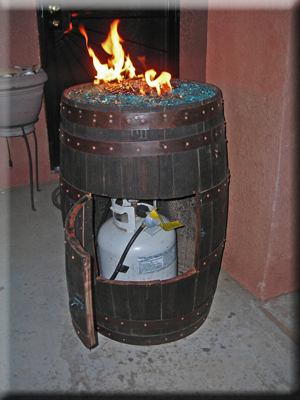 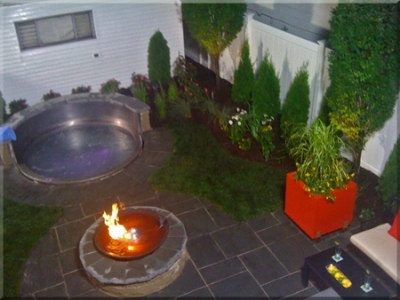 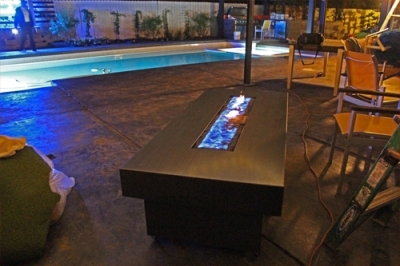 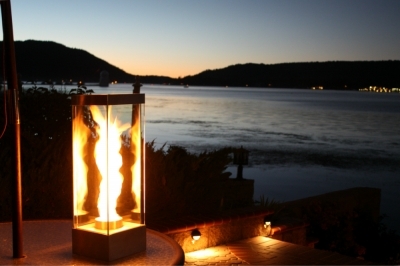 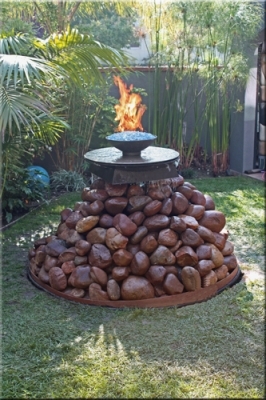 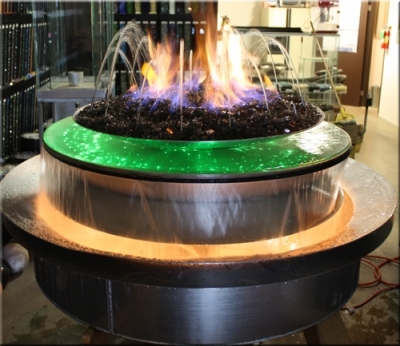 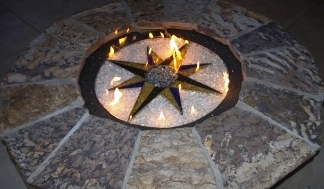 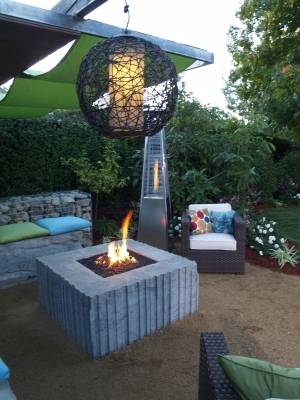 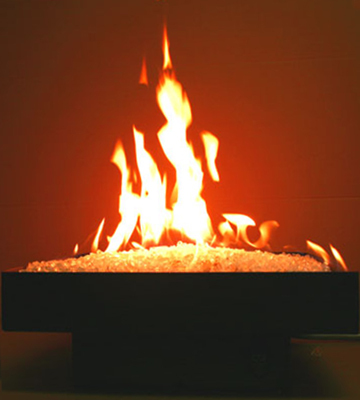 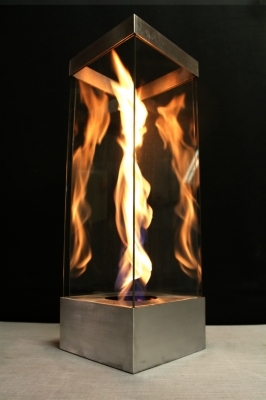 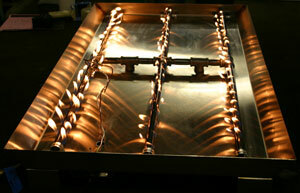 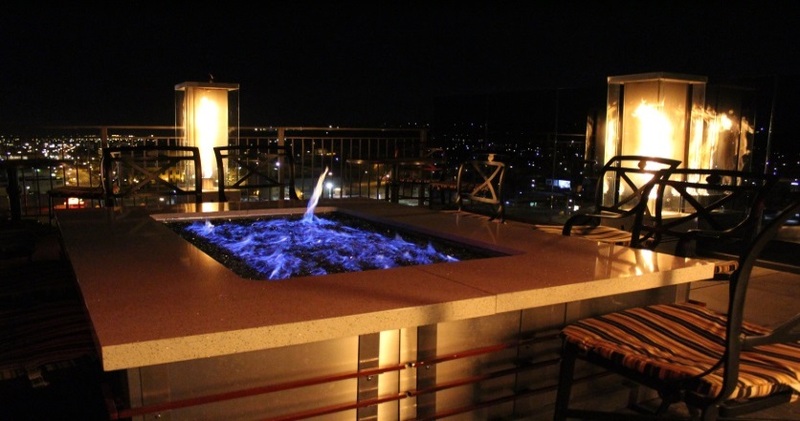 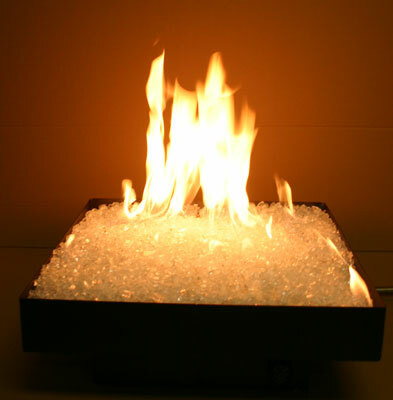 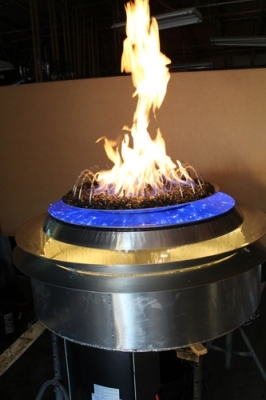 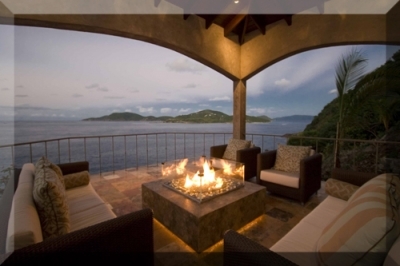 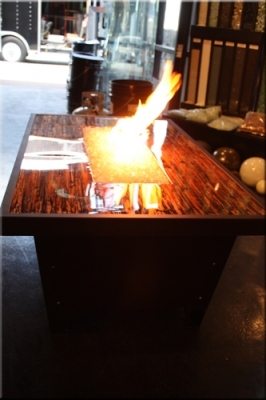 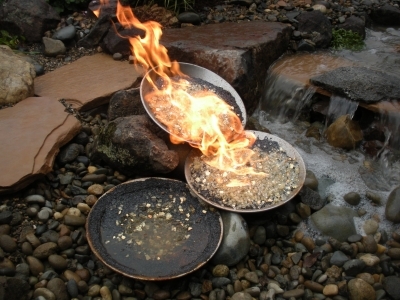 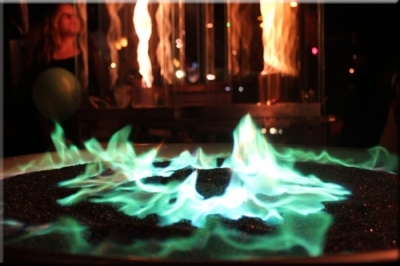 Custom Metal Fountains and Burners To initiate a Custom Project we require more than your verbal description. 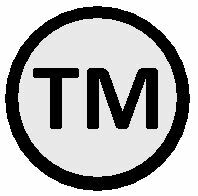 As we are dealing with one of a kinds and safety you MUST provide sketches, pictures, drawings, etc - anything other than your oral description. 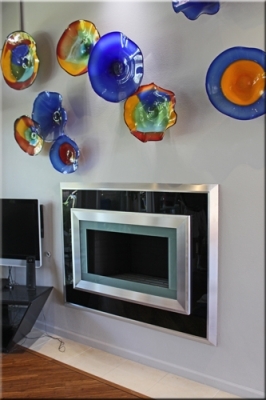 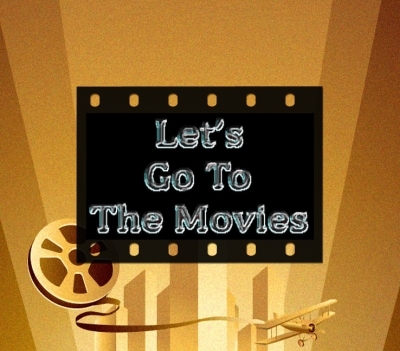 We reserve the right to refuse service if you do not provide our request for visual details/examples.